For the first time in its 51-year history, the series will feature a gay romance on the new CBS reboot. Star Trek has decided to boldly go where no man has gone before—well, actually where Star Trek has never gone before: Homosexuality. The legendary space show that began 51 years ago is returning to the small screen with Star Trek: Discovery, a streaming show set for release on CBS All Access, and, this time, it’s bringing LGBTQ inclusivity to deep space. In the new show, created by Bryan Fuller, the action is set a decade before the original Star Trek series and looks to be the most diverse iteration of the show yet. For Fuller, who worked on Star Trek Voyager in the ‘90s, LGBTQ diversity was essential when creating the new series and now that work is finally being unveiled. 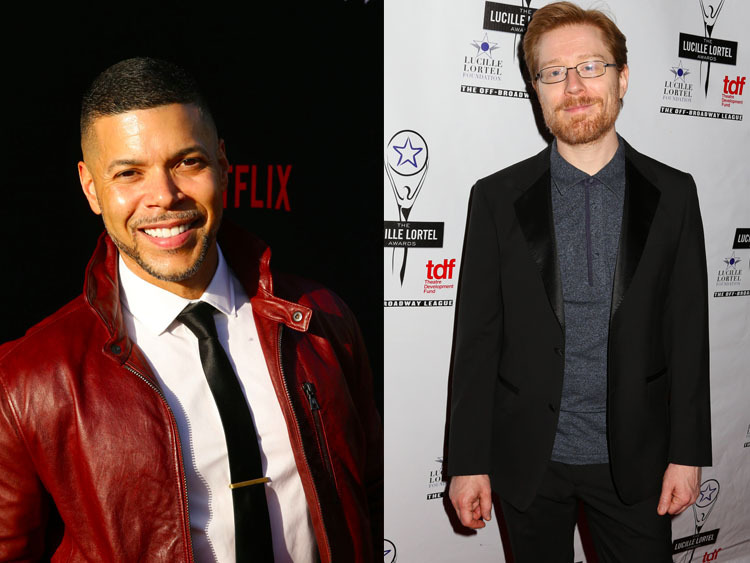 At Comic Con, it was announced that Wilson Cruz and Anthony Rapp will play two lovers onboard the ship, which makes this the first time openly gay characters have appeared on the show—rather than retroactively unveiling a character to be gay like J.J. Abrams did. Cruz, who came to fame as Enrique “Rickie” Vasquez on the short-lived '90s show My So-Called Life, will play medical officer Dr. Hugh Culber. His love interest, Rapp’s Lieutenant Stamets, will be the Starship’s Science Officer. “Wilson Cruz will be playing my love interest, my partner,” Cruz explained at Comic Con. “My man love―and we’re both officers on the ship.” The show will blast off in September, but you can watch the latest preview below.